Not sure where the fish lips came into to play, but I my photographer was growing antsy. Ian and I laughed so hard. It was an effortless happy. All of the comedians were hilarious. Sometimes being "social" pays off. 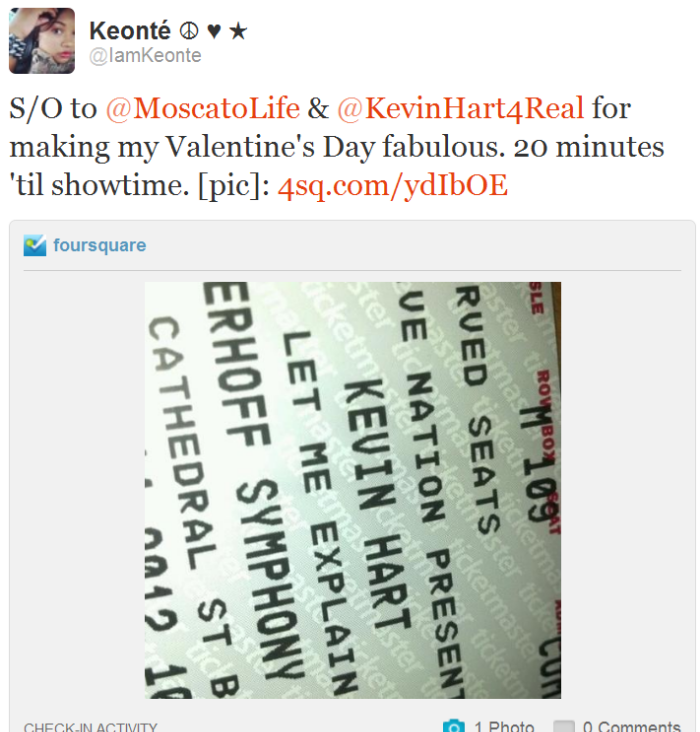 Thank you again to Moscato Life and Kevin Hart for creating a night of "happy" on Valentine's Day. It was absolutely perfect. 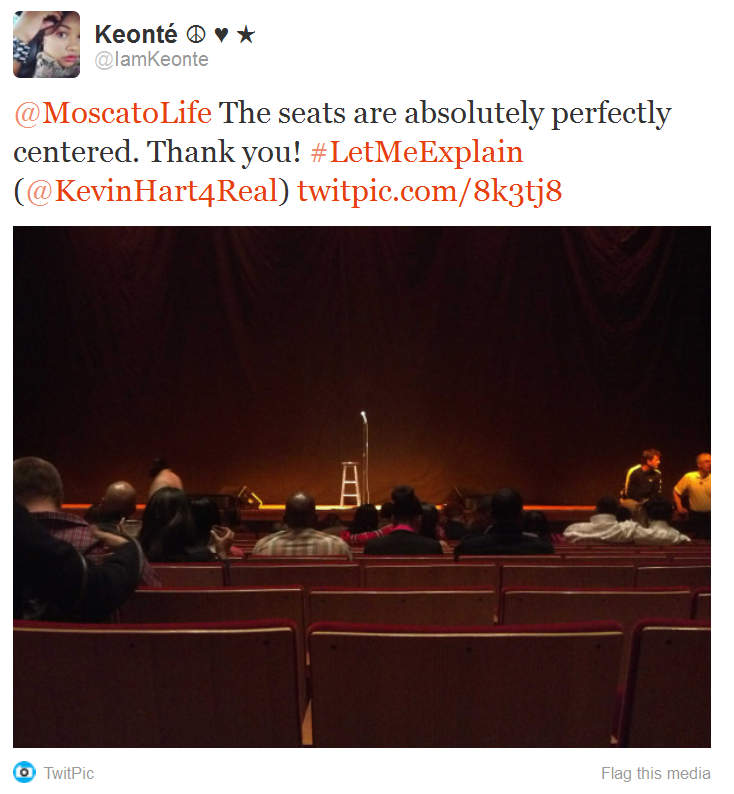 I was provided complimentary tickets thanks to Moscato Life. I was not required to write this post. The opinions and views are my own. 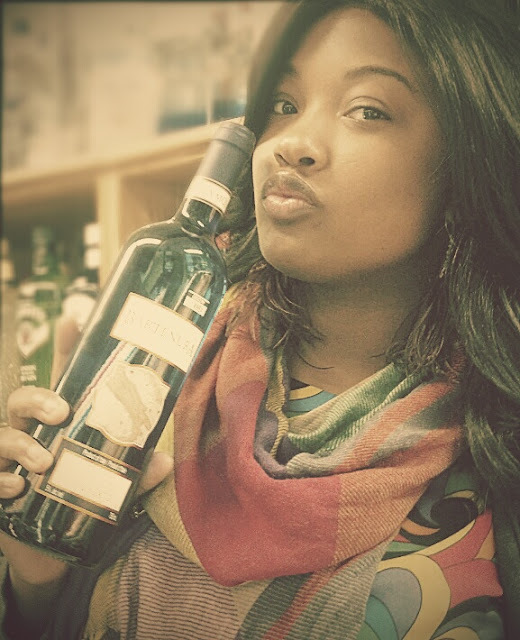 And I had a hell of a good time.